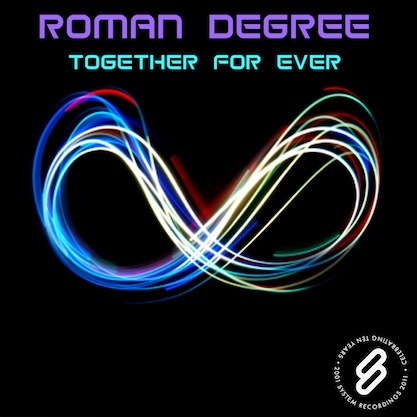 System Recordings News: Roman Degree 'Together For Ever' - Available Now! Roman Degree 'Together For Ever' - Available Now! March 11, 2011 - ROMAN DEGREE heats things up with the smooth and melodic progressive "TOGETHER FOR EVER". Featuring complimenting remixes courtesy of ANDY PACIFFIC and PROGZONE.